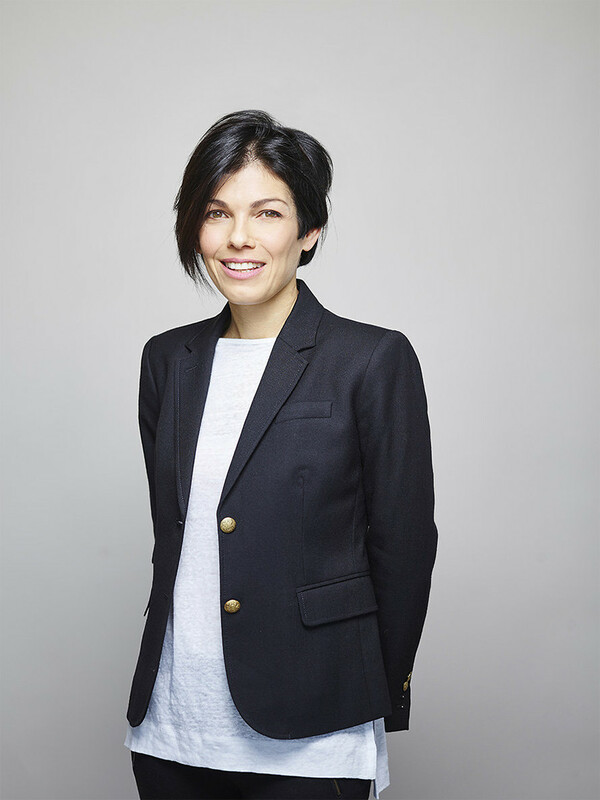 Hadas joined Luthi+Co. as an attorney in 1998, after a year’s internship at the firm. She became a partner in 2009. During her years at the firm, both as an attorney and then as a partner, Hadas has garnered extensive experience in the field of Intellectual Property litigation. Her specialization is in patent-related cases, including both court appearances and proceedings before the Israeli Patent Office, with specific expertise in complex litigation cases in the pharmaceutical and biotechnology fields. Hadas co-managed obtaining a favorable resolution in a high-stake patent litigation case in the United States for one of the firm’s domestic clients, gaining valuable insights into foreign Intellectual Property litigation in this important jurisdiction. For the past year, Hadas and Richard Luthi have been working together on constructing and teaching an innovative academic course – Advanced Patent Law – at the Graduate Law Program at the Hebrew University of Jerusalem.